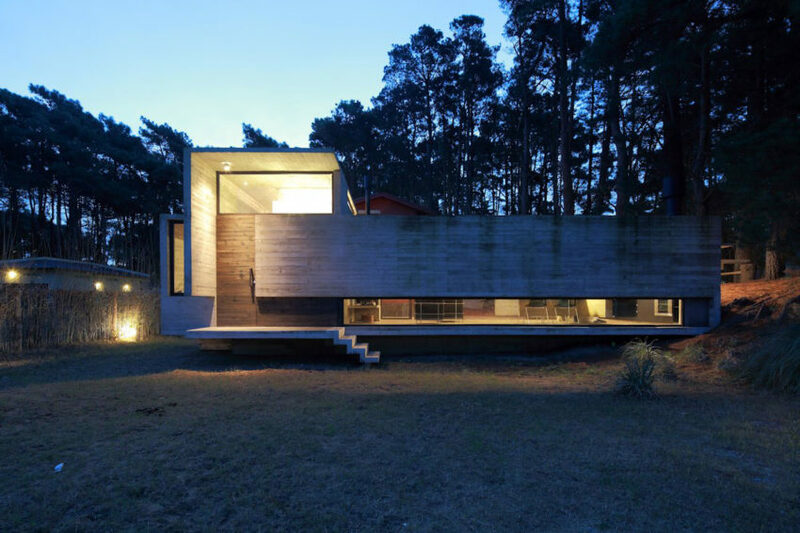 Located in Buenos Aires, Argentina, Pedro House was designed by VDV ARQ. The home was completed in 2013 and measures 3,444 square feet. Casa ST56 is a private home designed by Epstein Arquitectos in 2012. It is located in Saint Thomas, a private neighborhood in Canning, Buenos Aires, Argentina. 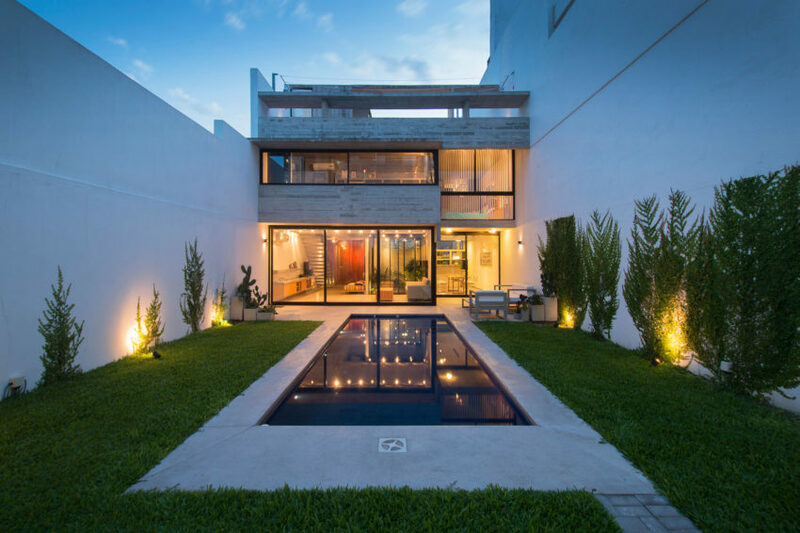 L250 is a private residence and office designed by Hitzig Militello arquitectos. 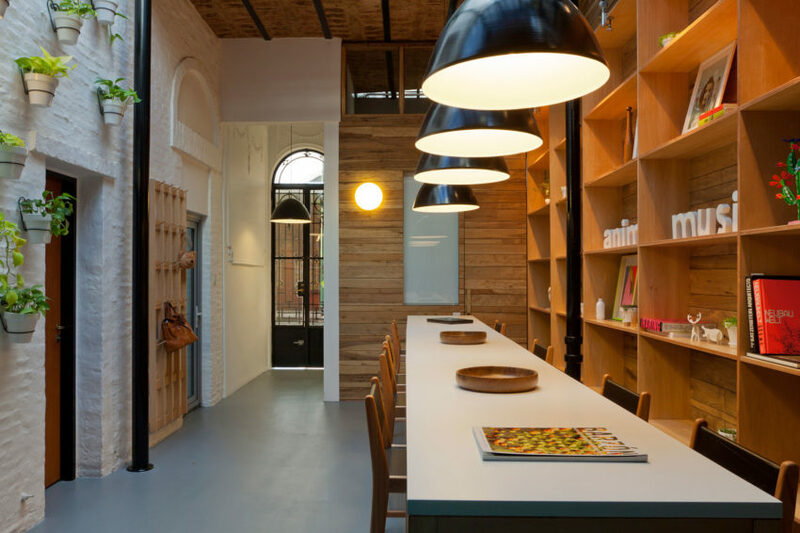 It is located in Buenos Aires, Argentina, and has a rough industrial feel to its design. 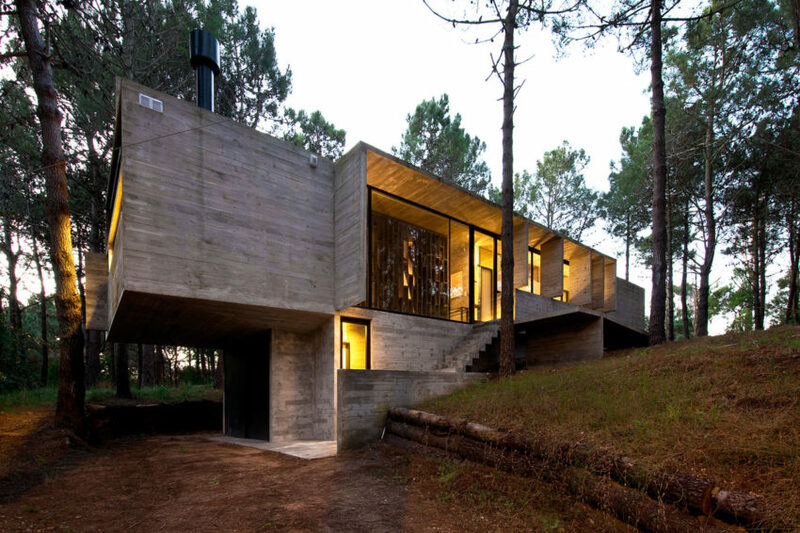 KVS House is a private residence located in La Costa Partido, Buenos Aires, Argentina. It was completed by Estudio Galera in 2013. 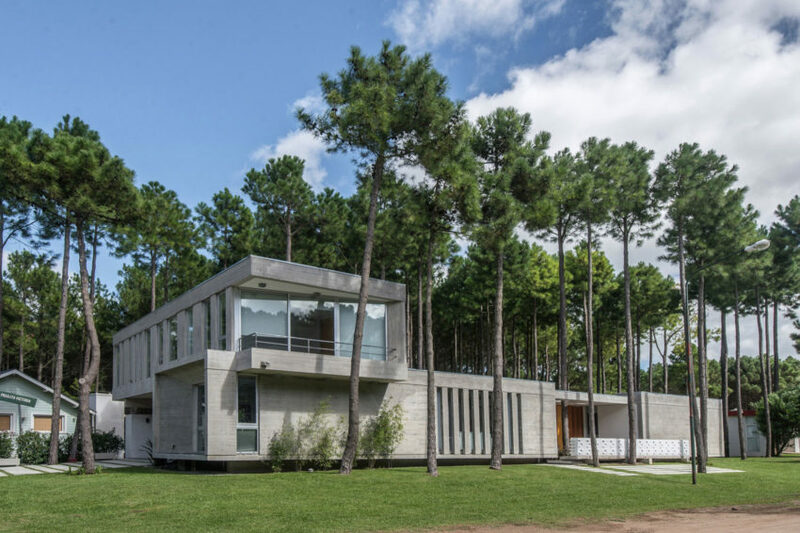 Batin House is a concrete home located in Pinamar, Buenos Aires, Argentina. 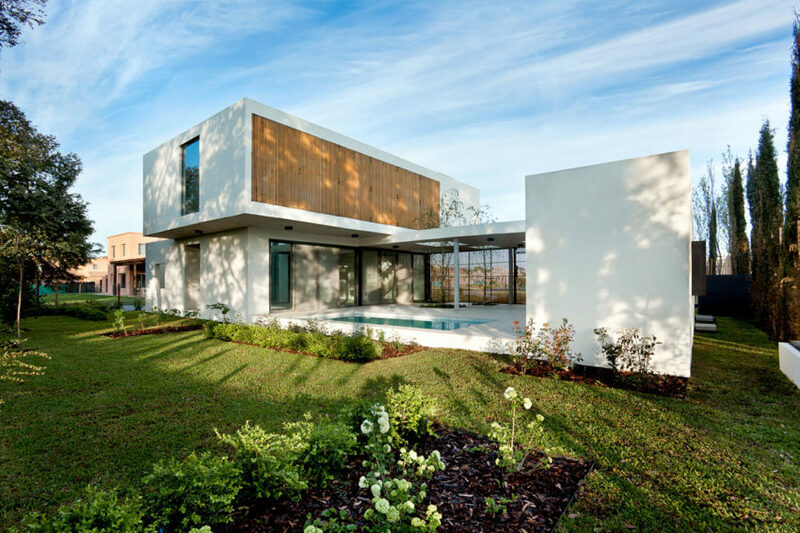 Designed by Estudio Galera, it is flanked by a lush forest, easily visible from inside the house and which helps maintain its connection with nature. 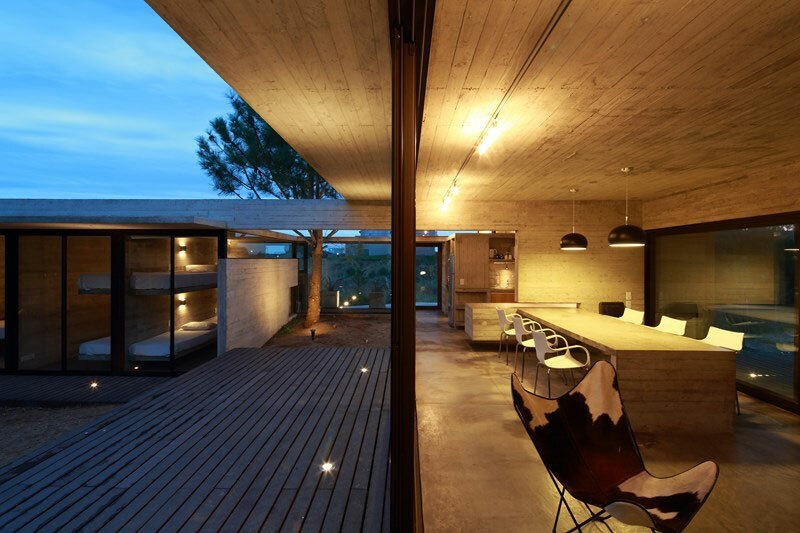 Casa Pedroso is a private residence designed jointly by Luciano Kruk and María Victoria Besonías. It is located in Mar Azul, Buenos Aires, Argentina, and includes plenty of windows in its architecture to allow the entry of natural light. 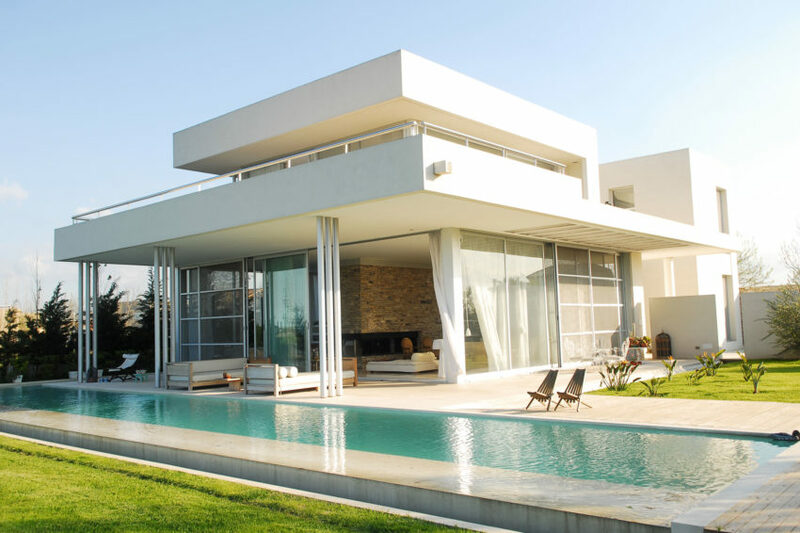 Carassale House is a private residence located in Pinamar, Buenos Aires, Argentina. It was designed by BAK Architects, and it is made predominantly of concrete. Argentinian architectural firm Nidolab has created the Animal Music project. 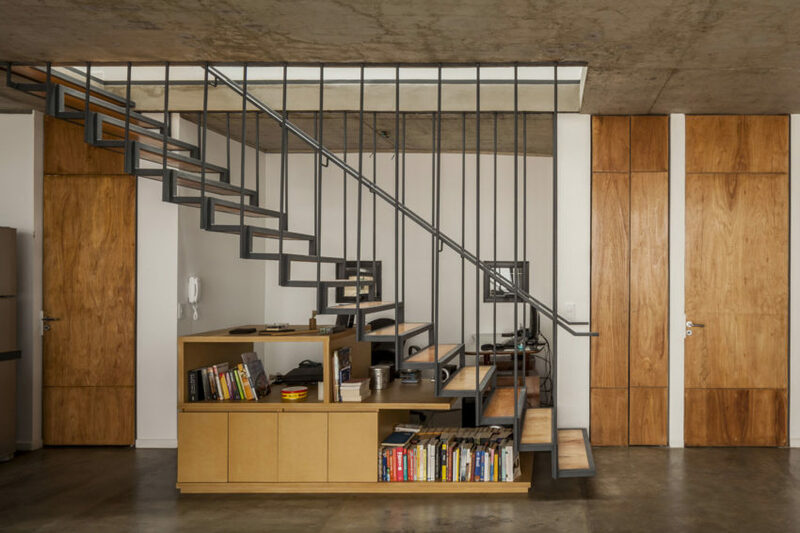 Completed in 2011, this 1,292 square foot contemporary office is located in Buenos Aires, Argentina. 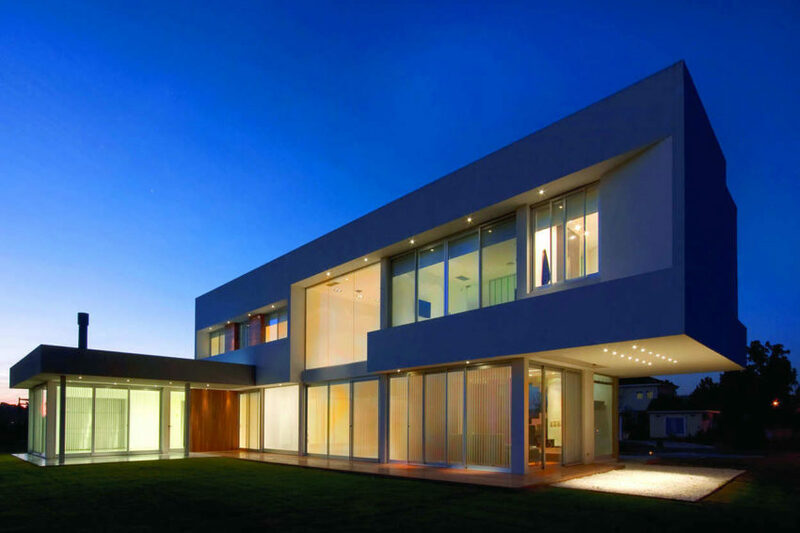 DWGBA Estudio is responsible for EVM House, located in Buenos Aires, Argentina and completed in 2011. 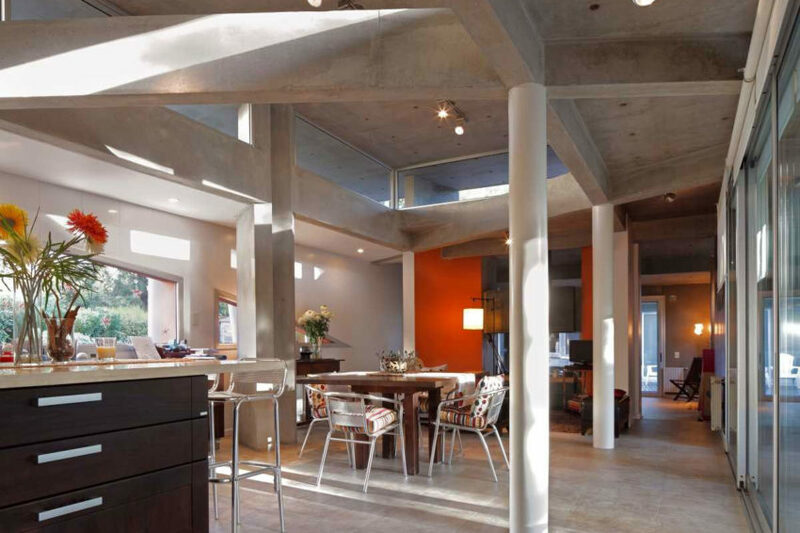 Its brick and concrete exterior encloses a modern interior with a background of concrete and bright orange accents. Fritz + Fritz Arquitectos created this contemporary home in 2012 for a client located in Nordelta, Tigre, Buenos Aires, Argentina. It was designed to provide panoramic views of the nearby lake. Estudio Botteri-Connell created this modern residence in 2011 for a client living in La Plata, Buenos Aires, Argentina. It finds a balance between spaces that are bright and open and areas that offer a sense of privacy and protection. 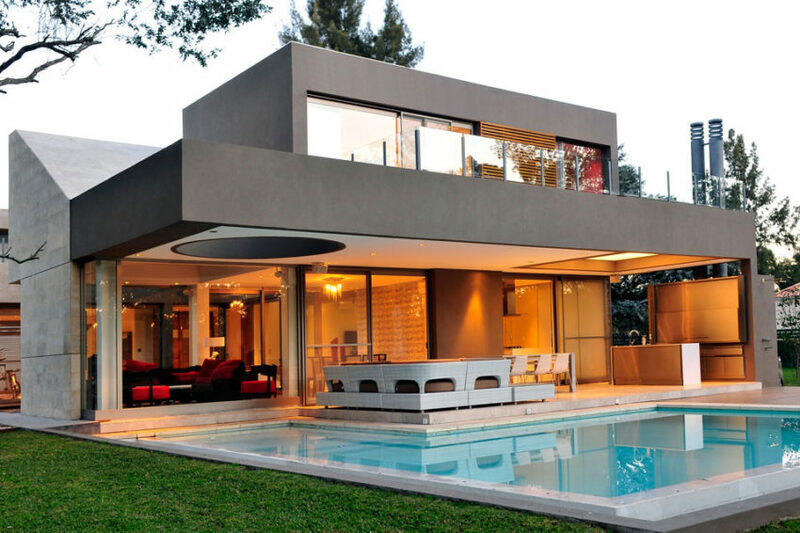 This modern residence is a 2011 project created for a couple located in Buenos Aires, Argentina. Estudio GMARQ worked closely with their clients when designing the home in order to fit their present lifestyle and to anticipate a growing family. 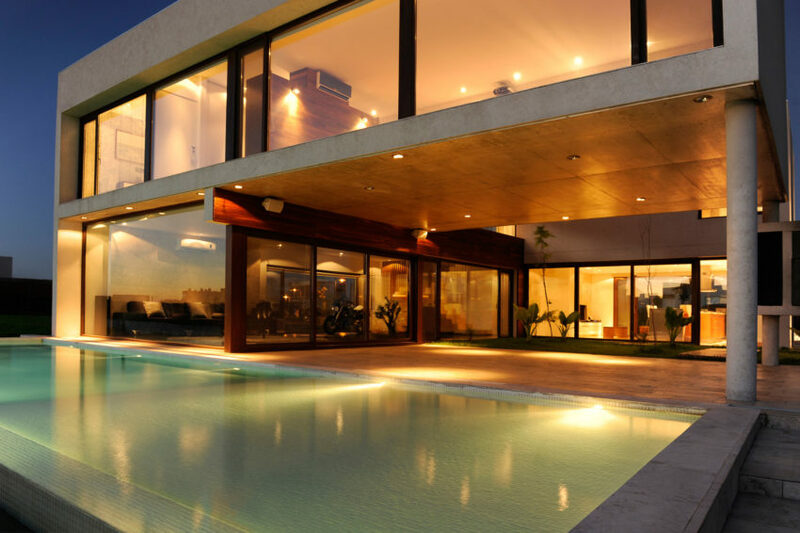 Designed by Barrionuevo Sierchuk Arquitectas, this stunning private residence is called Agua House, and is located in Buenos Aires, Argentina. 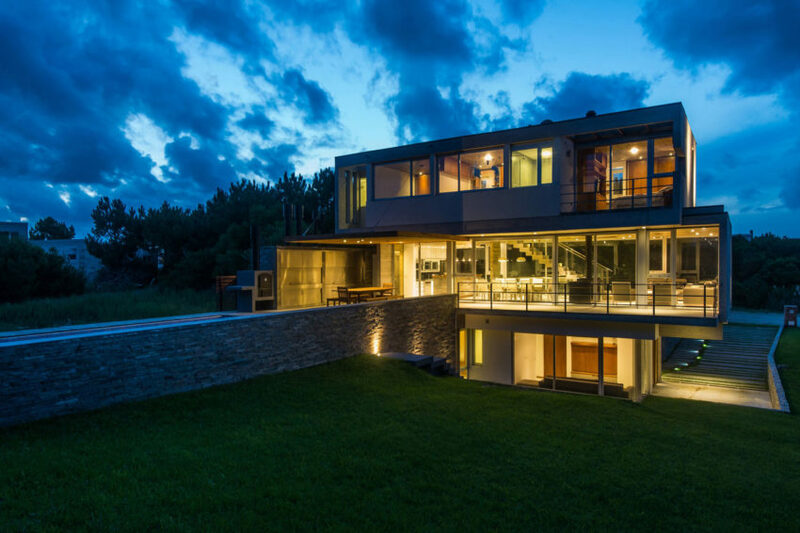 The home mixes more modern architecture with a rustic stone wall that is present in several rooms, acting as the core element of the structure.